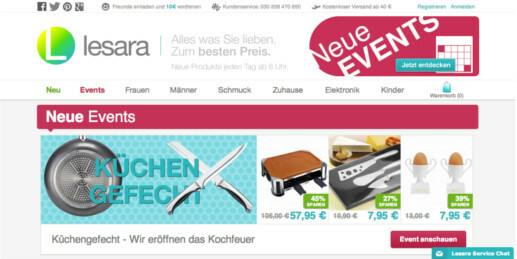 German serial entrepreneur Roman Kirsch, who sold shopping club Casacanda to Fab in early 2012 in the first of that company’s international acquisitions, is starting a new venture – online discount store Lesara. The new company, set up in September 2013 and based in Berlin, currently employs about 20 people. It went live today in Germany, offering a relatively small selection of clothing, jewellery, electronic and home goods, with Austria up next. 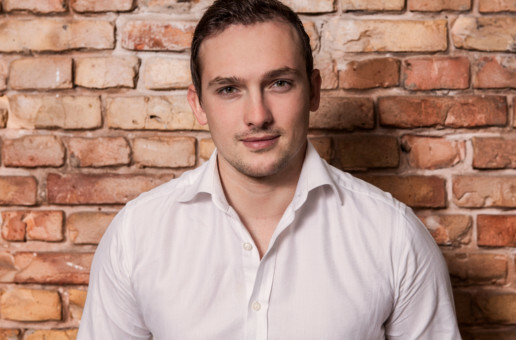 Kirsch, 25, helped lead Fab’s expansion in continental Europe and spent about a year as its Senior Vice President of Marketing and Communications. He left the company before the mass layoffs in Berlin and New York in July and October 2013. His aim now is to create the online-only equivalent of stores such as Target, Aldi, Lidl and Tchibo. There are three pillars to that strategy: a best-price guarantee, enabled by exclusive deals with manufacturers around the world, backed by heavy internal use of business intelligence to identify trends. Unlike Amazon, the obvious giant in the room, Lesara will only stock between 200 and 300 goods at a time to reduce the complexity of the shopping experience. This is seen as particularly important for Lesara’s target group of women over 35. “We want to be a pioneer when it comes to easy shopping online,” Kirsch said. Kirsch’s sale of Casacanda to Fab took place as an all-stock deal, thought at the time to be worth about $10m. He will be supported in his new venture by a major investor in the “offline retail space”. The legal details aren’t yet finalised.